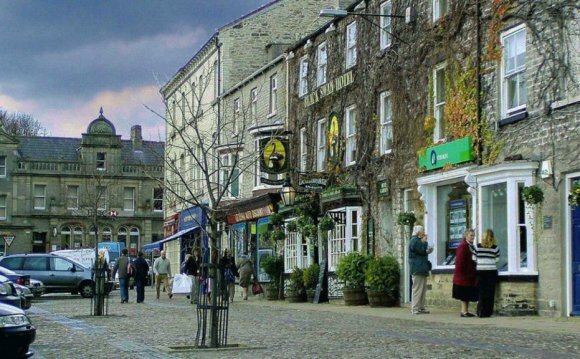 We've now produced our bus service guides for the Dales, Moors and Selby areas online. The Dales guides covers the West of the county, the Moors the East of the county, and Selby the South of the county. Early in 2015 we concluded a consultation on removing from the concessionary travel scheme those services that operate primarily for the purposes of tourism. You can read the final report here [1Mb] and see a list of services no longer eligible for free travel when boarding in North Yorkshire here [147kb]. Please be aware that some local bus services in North Yorkshire will be affected over the Bank Holiday period. View the most up to date changes to local bus services here [92kb]. Our local bus user group has created two route maps showing services that run in the Scarborough [347kb] and Tadcaster [233kb] areas of North Yorkshire and resemble the style of a "tube map" which local passengers may find useful in planning their journeys and connections.